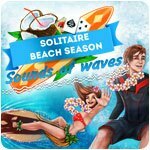 Solitaire: Beach Season - Sounds of Waves Game - Download and Play Free Version! Ready for a relaxing cruise? 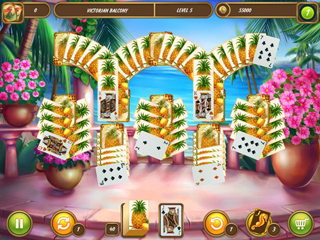 Get ready for an exciting adventure on an island you could only dream of! 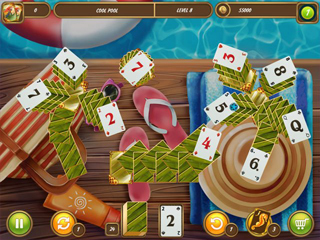 Kickback and enjoy the superb sunsets, golden beaches and hours of surfing all wrapped together with super fun solitaire layouts!